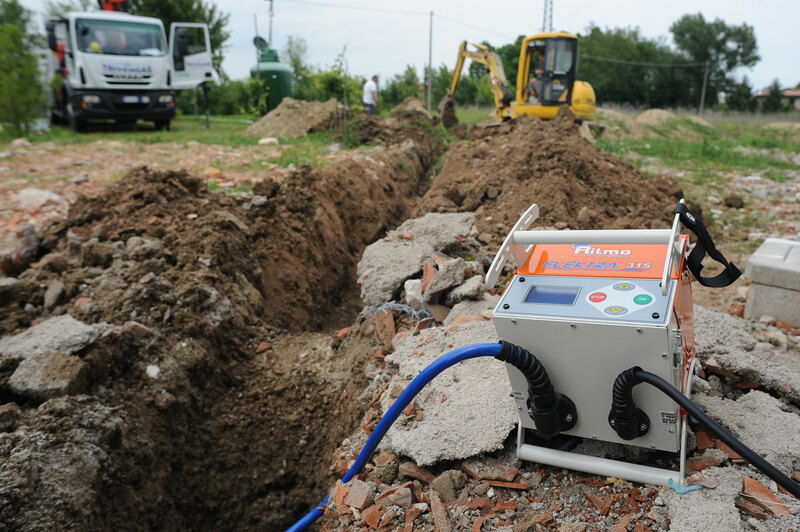 ELEKTRA 315 is an universal electrofusion machine, suitable for welding pipe/fittings for the transport of gas, water and for welding fire sprinkler system (HDPE, PP, PP-R couplings from 8 to 48 V). 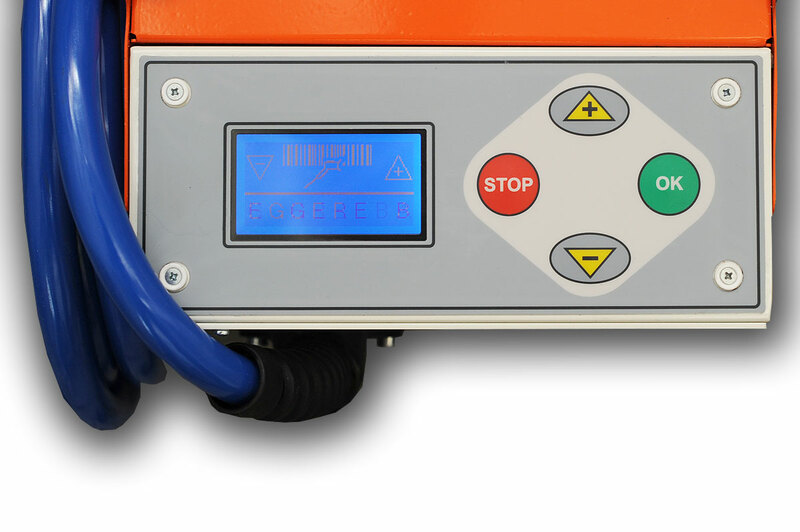 The Elektra 315t machine is made in compliance with international standards. 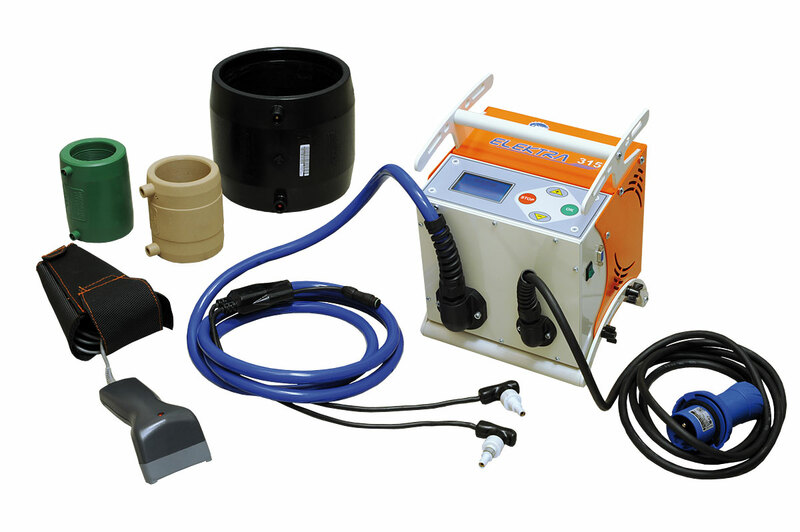 This is welding machine’s structure is light weight, so it is extremely easy to carry around. machine body, an in built memory with 500 welding cycles - report PDF file - featuring the possibility of transferring data to a Pc/Laptop.